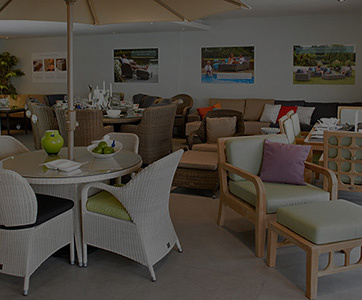 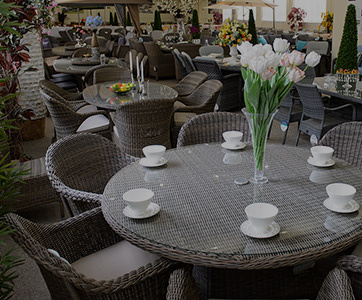 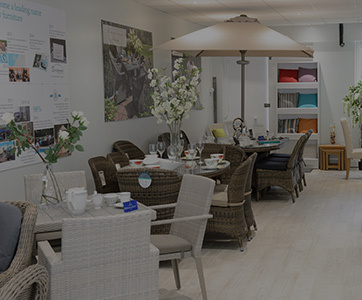 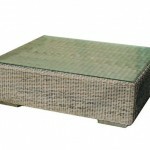 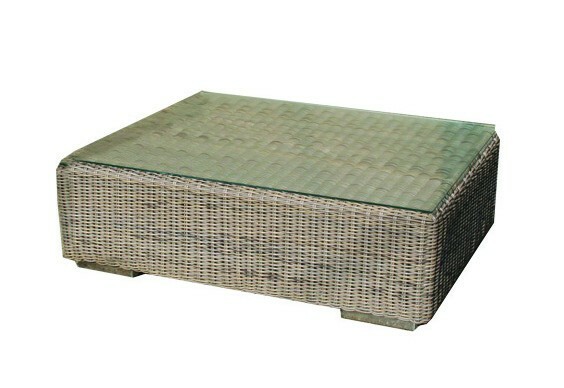 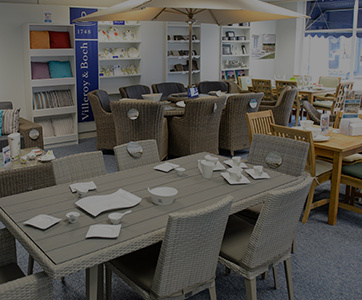 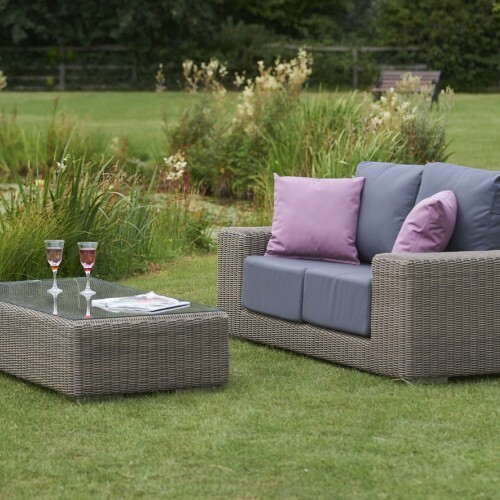 Bridgman's Kingston collection of modular garden furniture is the highest quality outdoor furniture available in the UK. 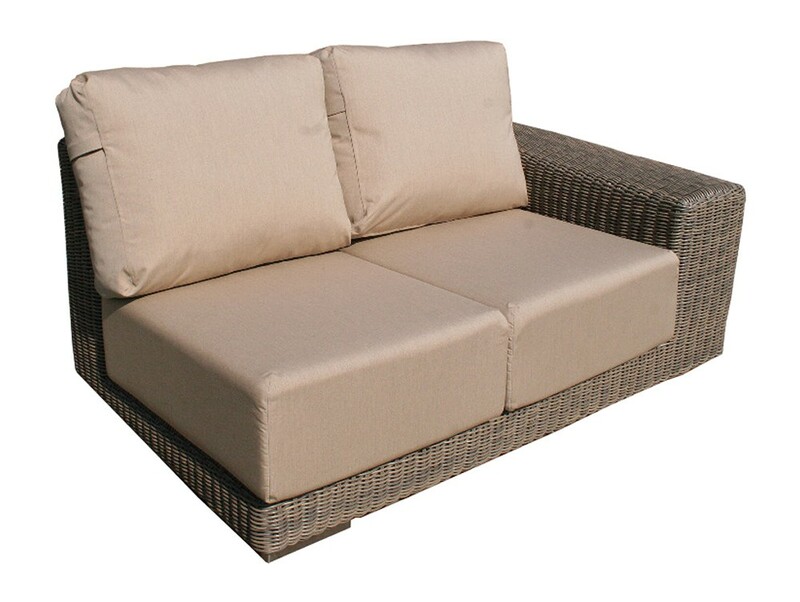 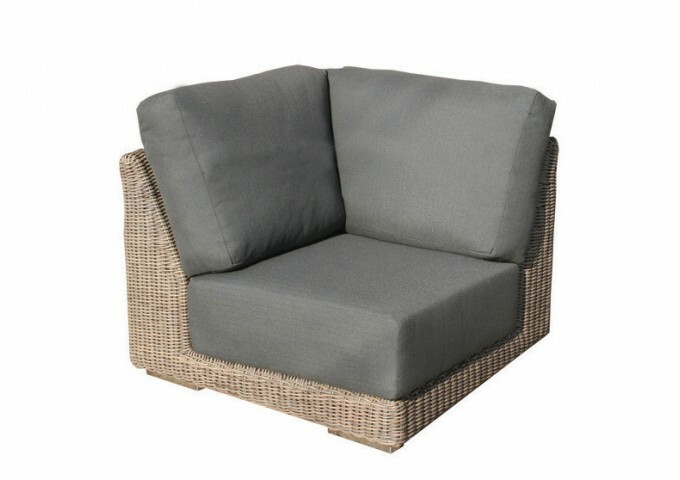 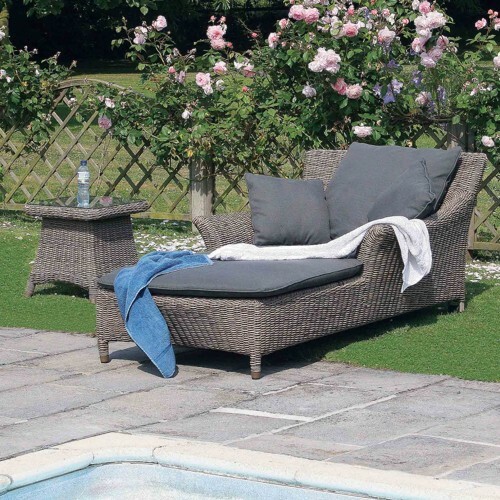 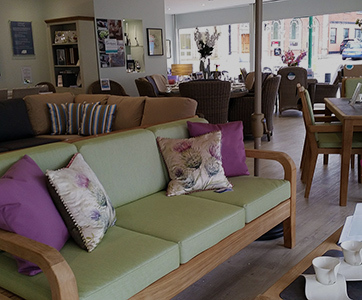 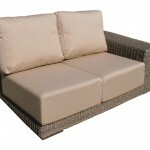 Made with the finest all weather synthetic rattan weave & powder coated aluminium frames, this sofa set, including the sumptuous cushions, can remain outside for the whole year. 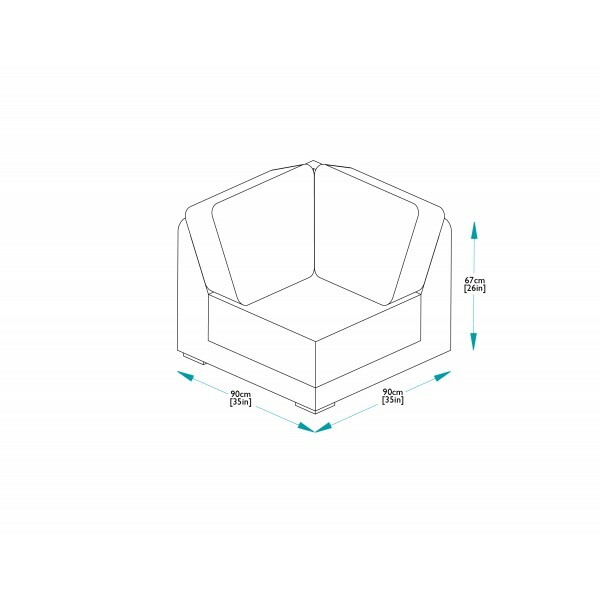 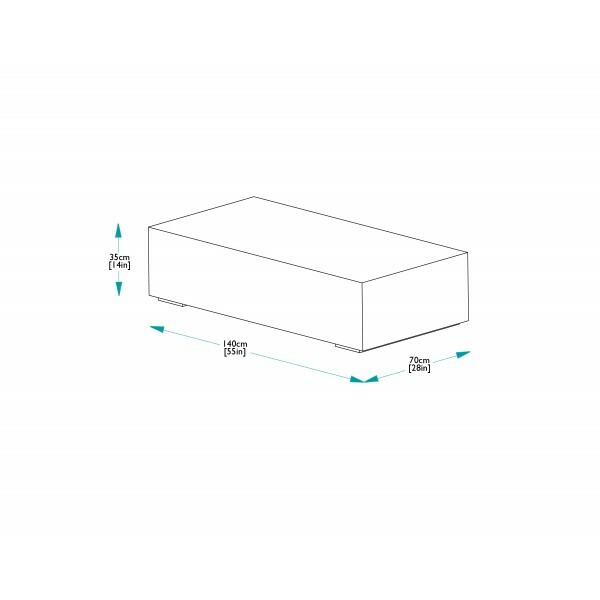 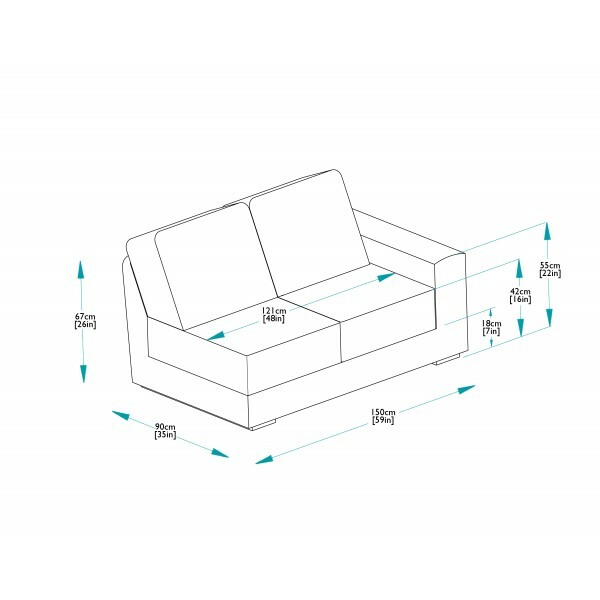 The set as shown needs an area of approximately 440cm x 360cm. 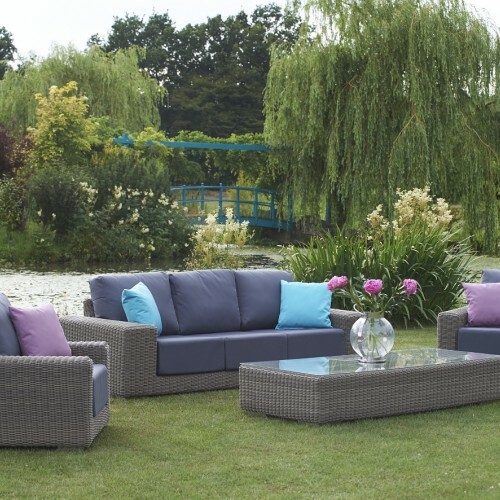 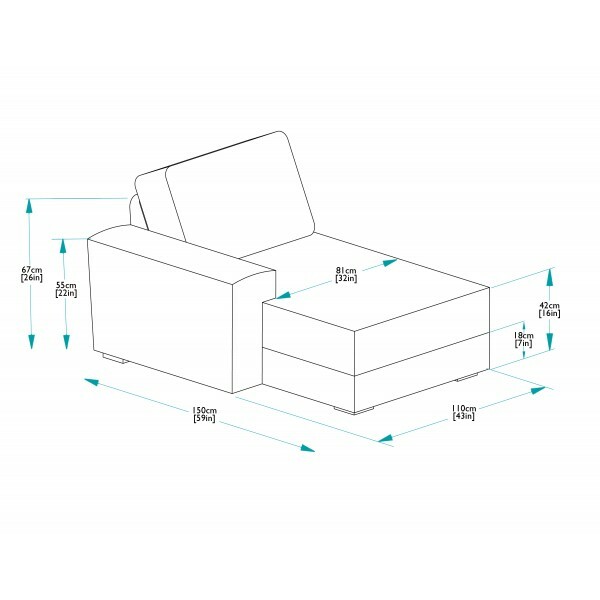 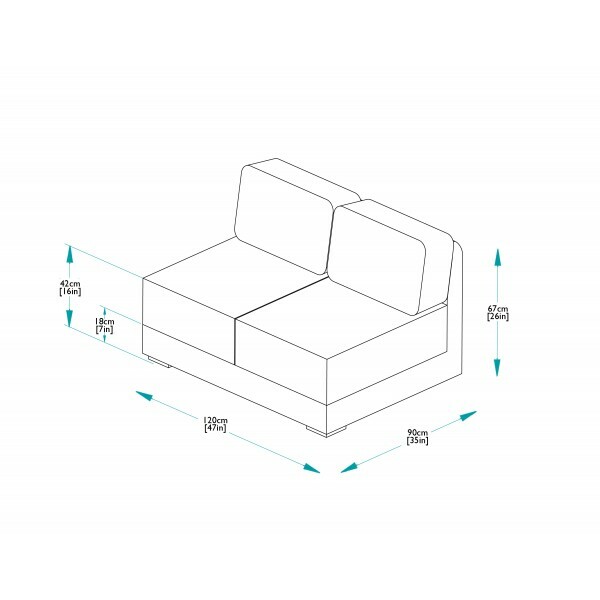 What makes this range a bit special are Bridgman's exclusive waterproof & stain resistant cushions . 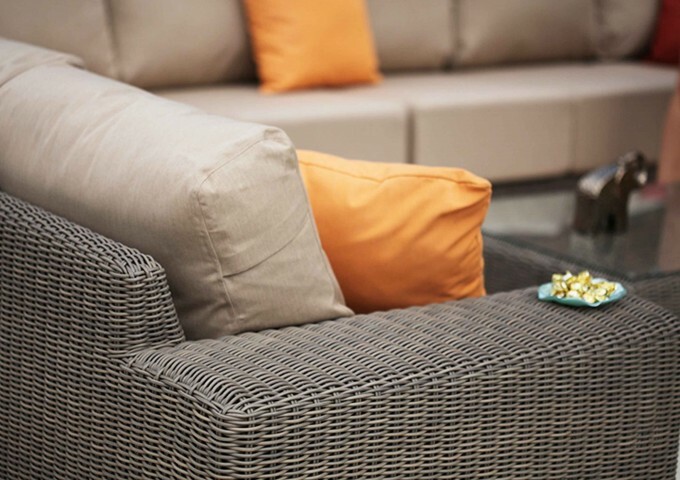 The top quality acrylic fabric has been made to be resistant to almost any staining, including stains caused by red wine and coffee.  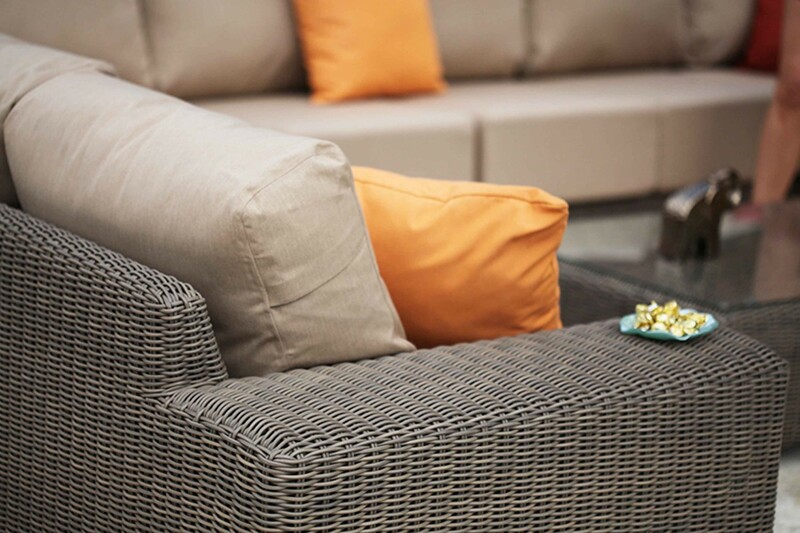 Dirt can simply be sponged or brushed off. 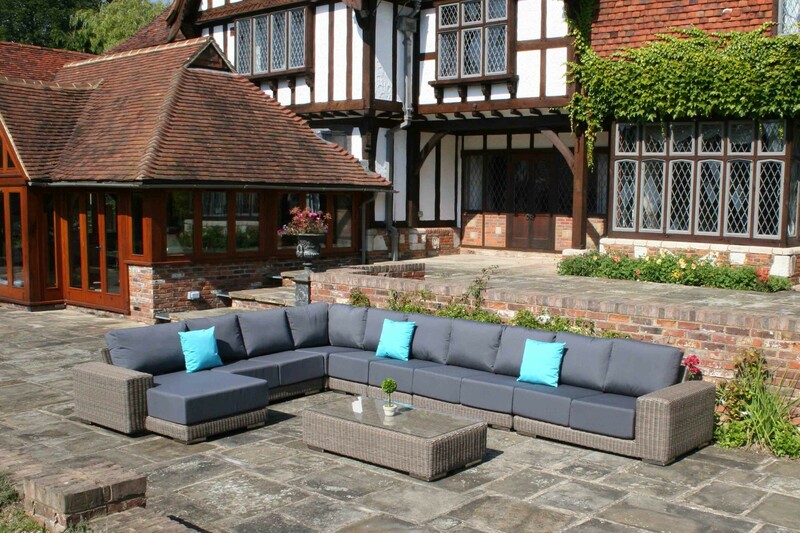 The cushions will withstand rain, snow and sun - making them the perfect choice for the variable UK weather. 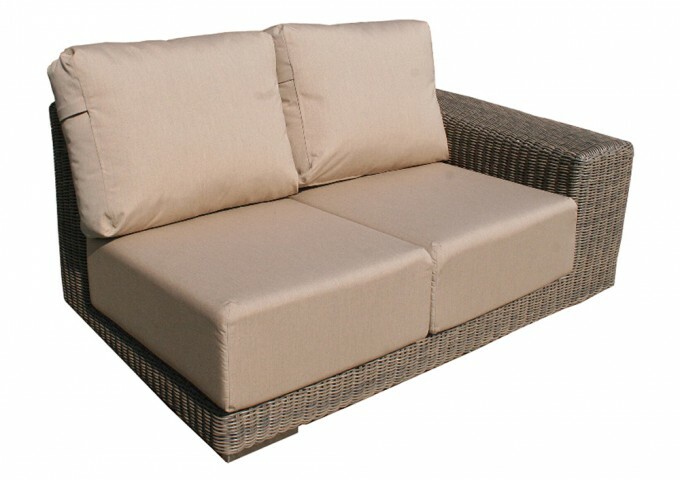 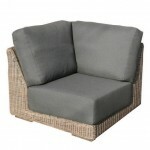 The cushions are available in Grey or Beige. 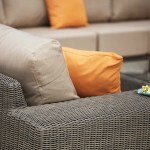 Brightly coloured scatter cushions can be added separately.